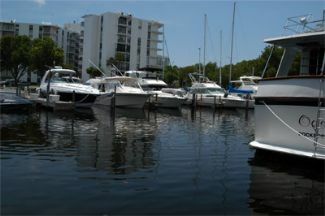 Located on quiet canal just off the ICW between Port Everglades and Haulover Inlet. Water and basic electric included. Docks are for personal use only. No live aboard. Various size slips available for Sale or Rent starting at $400 per month. Monthly Rate or Sale Price: $400 Mostly listings charge by "Flat Rate" per month.